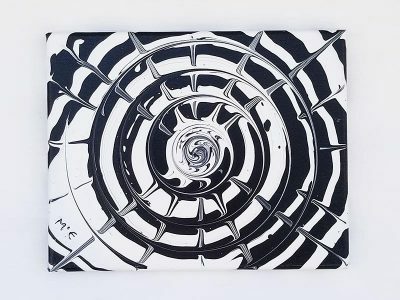 Spirals are like an invitation to a different reality. Are you desiring a different reality in your that this painting can contribute? 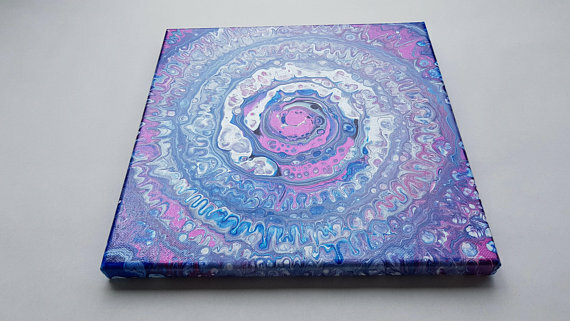 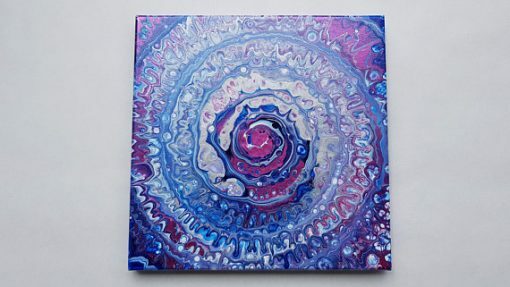 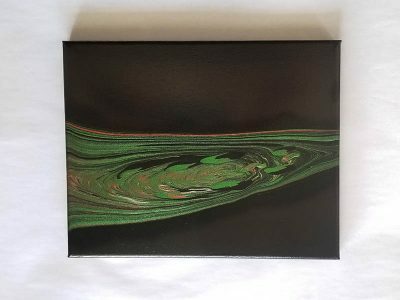 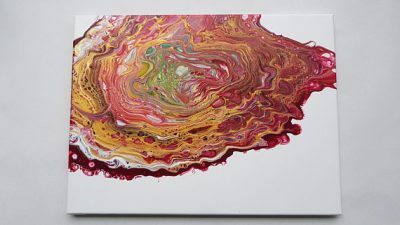 This acrylic pour painting is poured on 25 cm square canvas has the sides painted so you can display how ever you desire.